Just sitting here crying my eyes out re-watching Whitney Houston’s funeral thinking about God and how we must all leave someday. I was also thinking about how close Whitney and Bobbi were. You can tell in every video, how much love they had for each other. 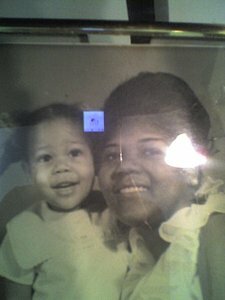 That lil gurl loved her mother something deeply. I can relate, because I feel the same way about my mother. We’re very close, talk on the phone everyday, we’re always together. I was at her apartment late last night. Took her to dinner the night before, I take her grocery shopping, take care of her bills, out for rides, trips, and her doctor’s appointment. I LOVE my mother something deeply. 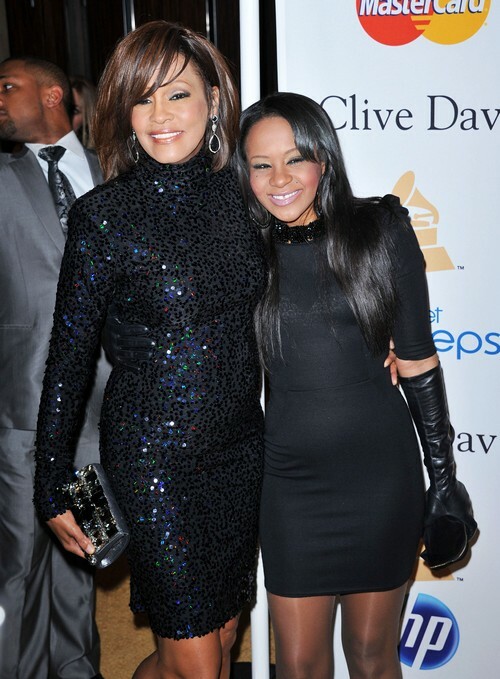 Bobbi Kristina was a young gurl when she passed away, I CANT imagine the pain she went through with the world watching. Always having to say “I’m okay” when she wasn’t. I just CAN’T imagine the tears she cried every time she thought about her mom. The love of a mom is DEEP.. A love that God can only create. 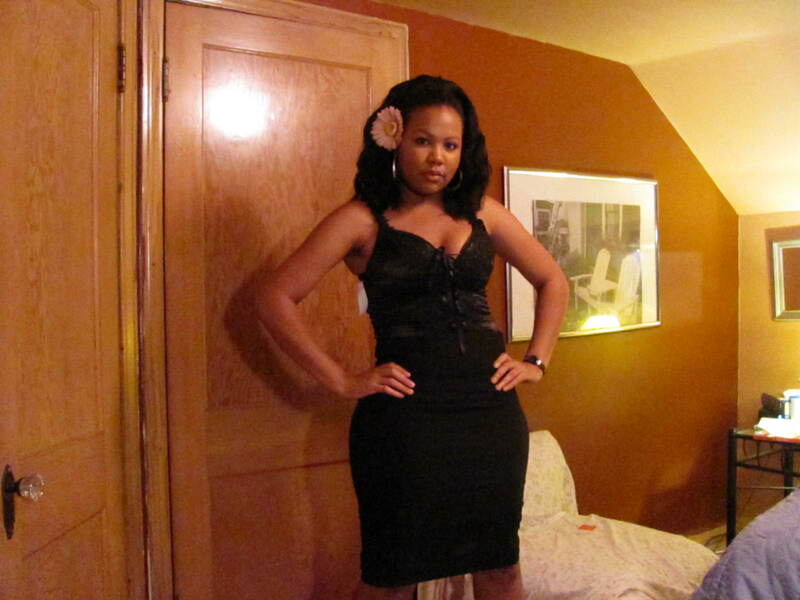 Then I think about my daughter, my one and only, my 9/3/86… I love this lil gurl something deeply and she loves me the same way. We’re so close its scary sometimes. I wonder how did God give us the ability to love so strong. Don’t get it twisted… I LOVE GOD more than anything and anyone. HE GAVE ME- THEM BOTH. Since I have HIM.. I have them. I’ve been playing the song below all morning, crying my eyes out, thinking about the LOVE OF A MOTHER AND DAUGHTER.